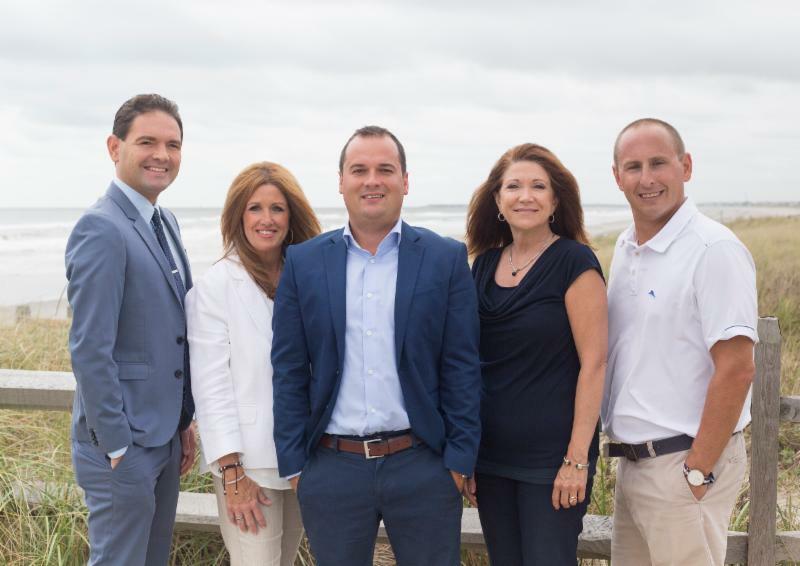 This past week there were 5 homes placed under contract, 5 home sold and settled and currently there are 117 properties on the sales market in Sea Isle City. The List price to Sold price ratio is currently over 96%. Mortgage rates are (4.625% for jumbo loan and 5% for loan amounts under $453,101).